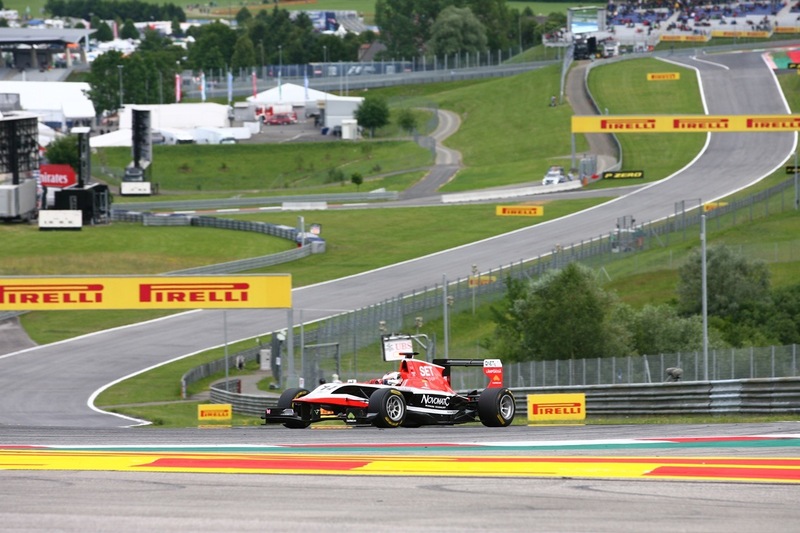 Finnish GP3 KoiranenGP team’s Swedish driver Jimmy Eriksson was second in GP3 series in Austrian GP3 on Sunday 22th 2014. 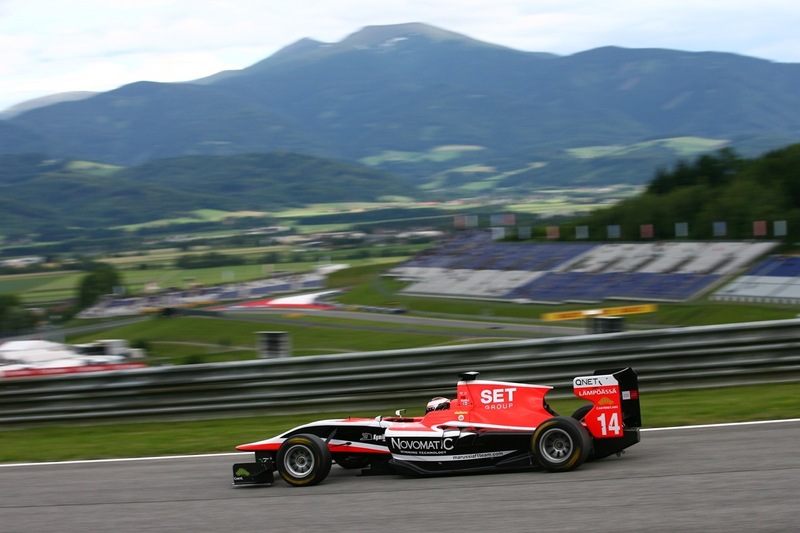 Team other driver, Finnish Patrick Kujala was 7th position at second race at Red Bull Ring in Austia. Kujala crossed finish line 17 seconds behind winner. 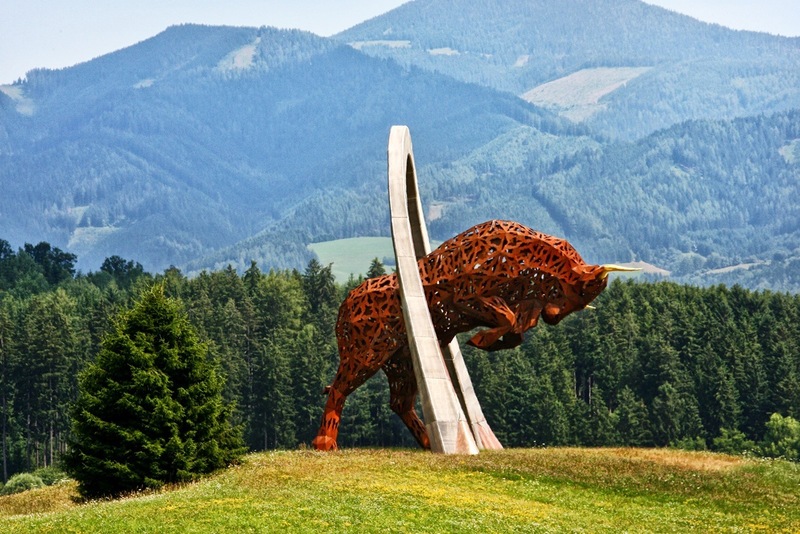 Kujala is 9. position in drivers table at the moment after four races. 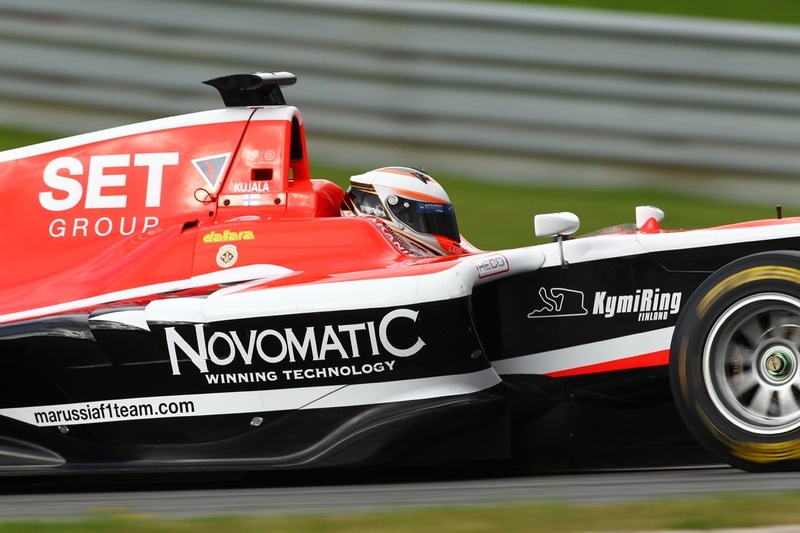 Carlin’s Alex Lynn is current leader, ahead of Eriksson and Stanaway. 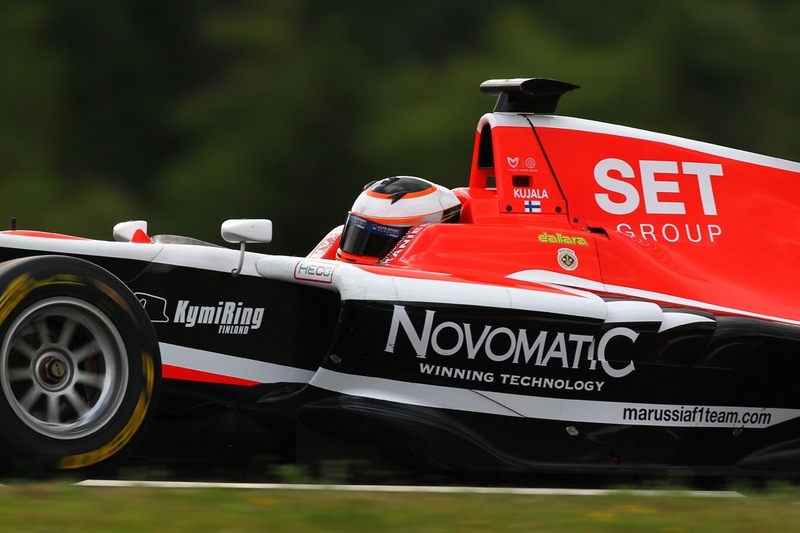 SET Group is supporting the talented Finnish GP3 driver Patrick Kujala. 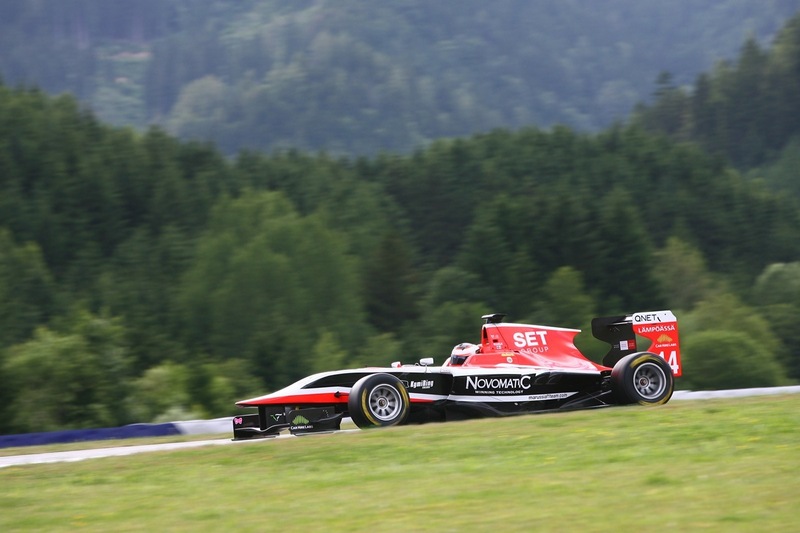 Some picture from Austrian GP3 race at the end of June. 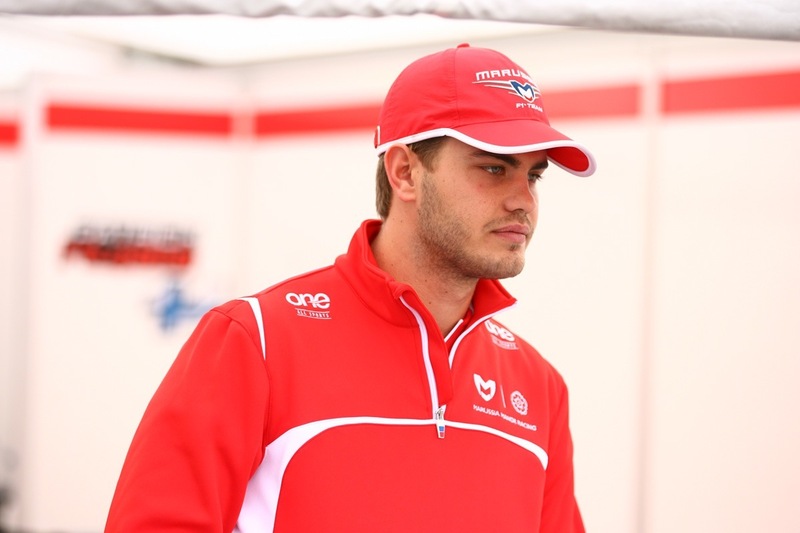 Good luck to Patrick, Jimmy and KoiranenGP team for the rest races during GP3 season 2014!